By the late sixties Seiko dominated Swiss observatory chronometry trials, just before the contests were cancelled for good. 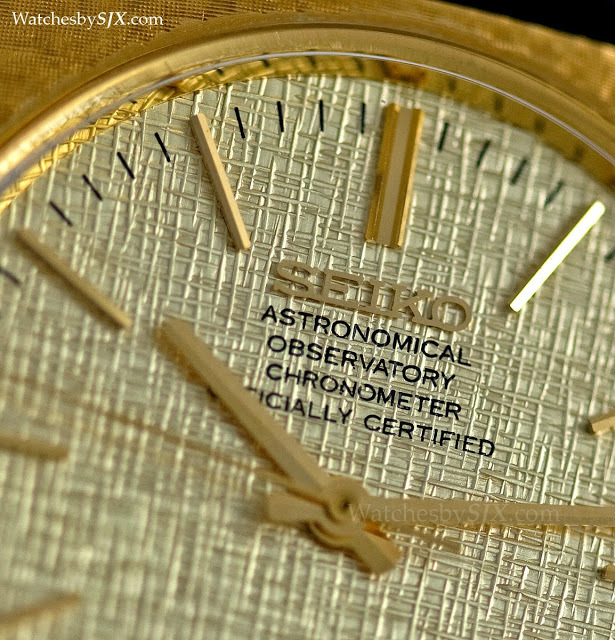 At the end of the sixties, 226 Seiko wristwatches were certified by the Neuchâtel observatory and sold to the public as Astronomical Observatory Chronometers, making them amongst the rarest and most desirable Seiko timepieces ever. 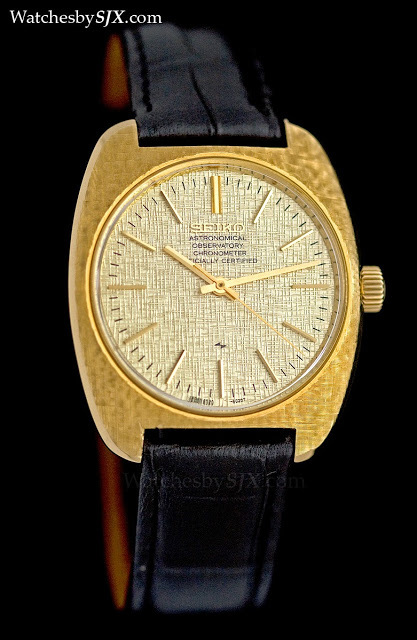 Suwa Seikosha (now Seiko Epson) first participated in the chronometer contests organised by Observatoire Cantonal de Neuchâtel in 1963, submitting a quartz Crystal Chronometer clock in the marine chronometer category which placed tenth. 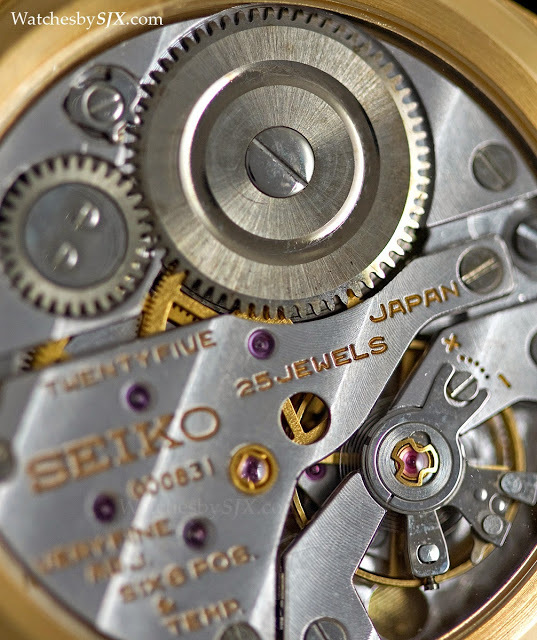 That made Seiko the first company from outside Switzerland to finish in the top ten, and would mark the first of a string of chronometer contest victories. 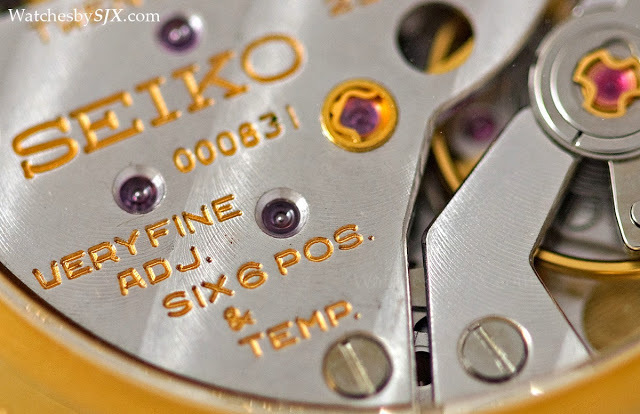 Seiko only entered the Swiss chronometry contests after success in the domestic chronometer competitions organised by the Japanese government in the late fifties. Back in the day, in the glory days before the quartz crisis, observatory chronometer trials were important and prestigious events. These trials – in Switzerland they were run by the observatories in Neuchâtel and Geneva – was where all the leading manufacturers of the day, amongst them Omega, Longines, Girard-Perregaux, tried to outdo each other. 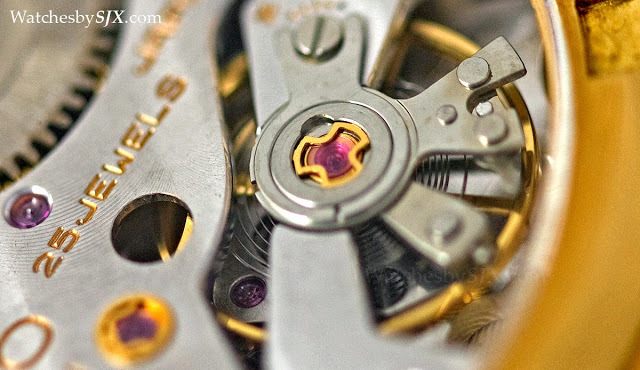 It was for such contests that movements like the Peseux 260, Longines 360 and Zenith 135 were developed, and also where these calibres earned their storied reputations. Success in the chronometer contests would be an important step in Seiko’s post-war development and international expansion. 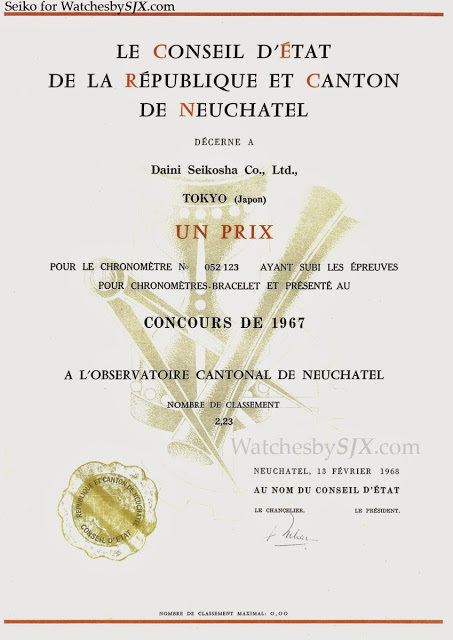 After the respectable 10th placing with the Crystal Chronometer in 1963, both Seiko manufacturing subsidiaries Suwa Seikosha and Daini Seikosha (now Seiko Instruments Inc or SII) entered the 1964 Neuchâtel Observatory contest with mechanical wristwatch movements. Of all the movements submitted, the best finish was a miserable 144th, and not a single movement qualified as a chronometer. Undeterred, both companies entered the contest a year later. 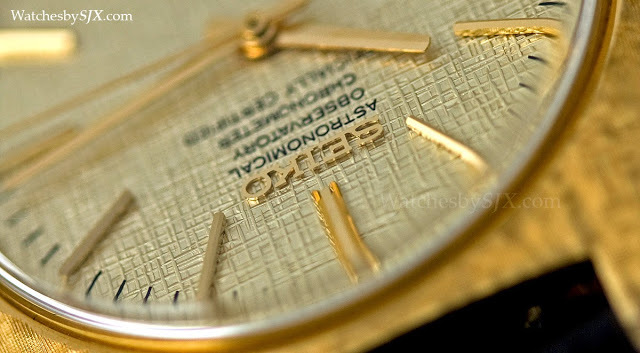 That year, three movements from Seiko qualified as chronometers, with the best placing 114th. Daini Seikosha also finished sixth overall in the manufacturer rankings. Things got even better in 1966, with 32 movements qualifying and the best placing ninth. Daini Seikosha rose to third place in the manufacturer rankings. In 1967, the best movement, a cal. 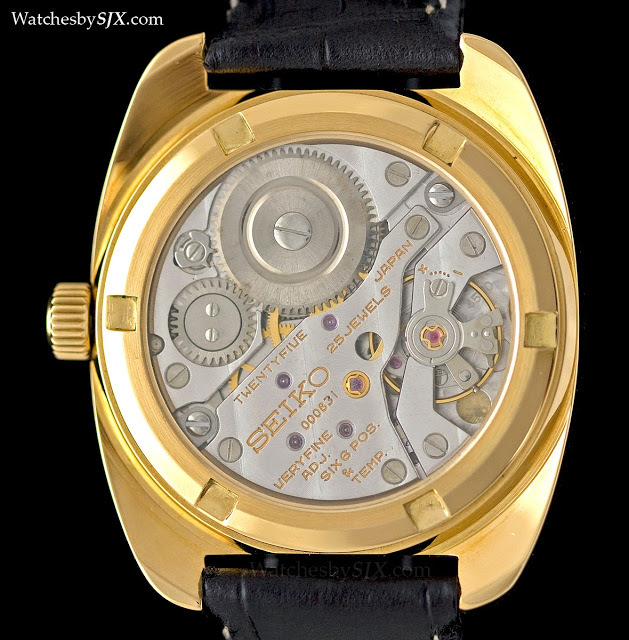 052, from Seiko took fourth place, out of a 62 movements which qualified as chronometers. The first placed manufacturer that year was Omega, followed by Daini Seikosha and Suwa Seikosha. Interestingly, Seiko also entered cal. 052 movements running at 72,000 bph, but they did not do as well as the 36,000 bph calibres. One such 72,000 bph example, which placed 13th, is shown below. 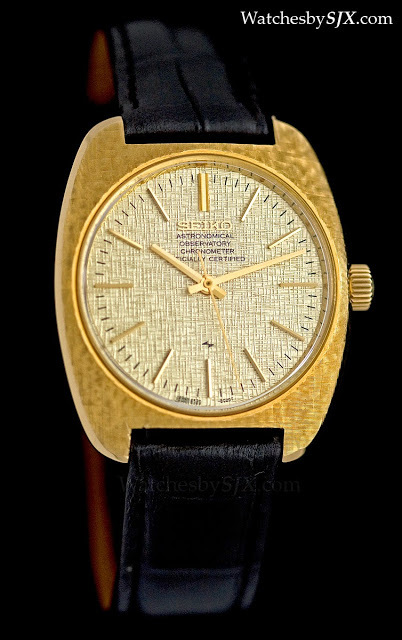 Seiko never managed to do any better, for in 1968 the Neuchâtel Observatory cancelled its chronometer contests for good – 1967 was the last year it ran the contest. 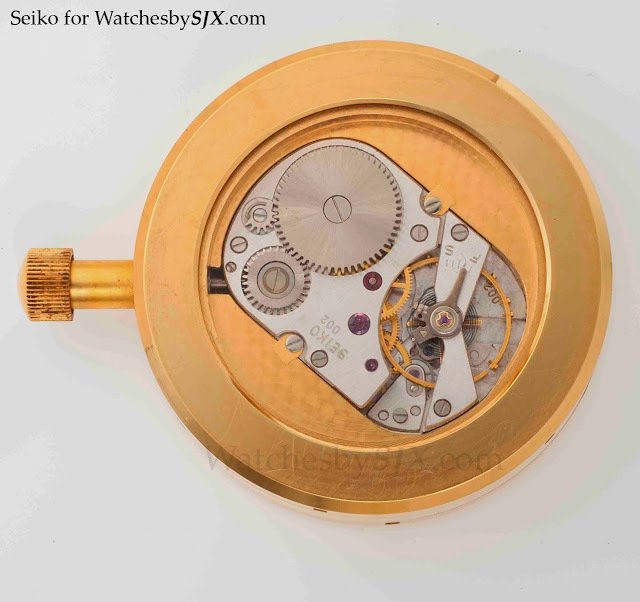 Seiko instead headed to Geneva for the Concours de Genève organised by the Observatory of Geneva. 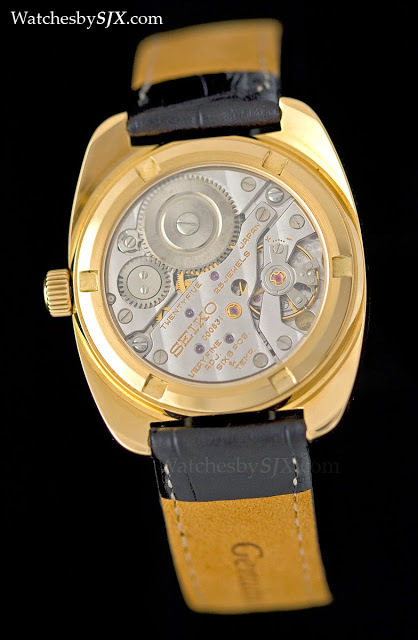 In Geneva Seiko proceeded to take fourth to tenth place in the wristwatch movement category, with first to third place occupied by the quartz Beta 21 movement from Centre Electronique Horloger, an enterprise backed by the Swiss watch industry. 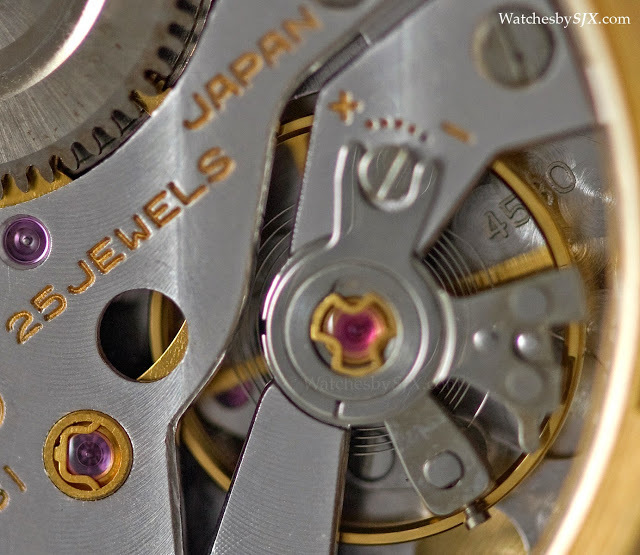 That meant that the Seiko movements were the top finishers in the mechanical movement category. 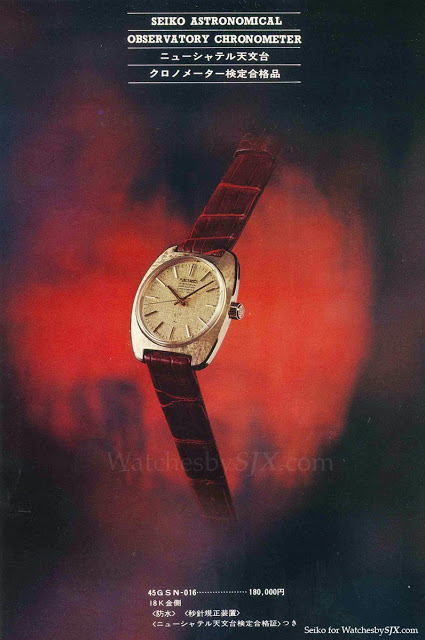 After Seiko’s victories in 1968, the Geneva observatory then cancelled its contests in 1968, ending the long tradition of Swiss observatory timing trials. 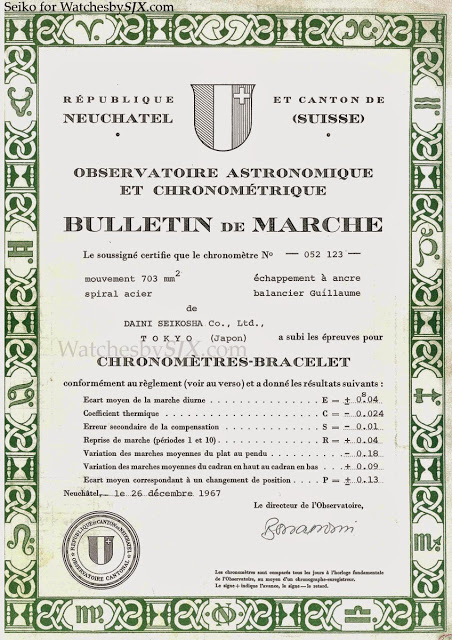 Despite having stopped the chronometry contests, the Neuchâtel Observatory continued to test and certify observatory chronometers. So in 1968, the same year Seiko swept the board at the Geneva chronometer competition, Daini Seikosha submitted 103 of its cal. 4520 to the Neuchâtel Observatory for chronometer certification. These were high beat movements running at 36,000 bph, just like the prize winning chronometers. Seventy three movements passed and were certified as observatory chronometers. Notably, all 73 of these Astronomical Observatory Chronometer watches were then sold the next year. In 1969 and 1970, an additional 25 and 128 cal. 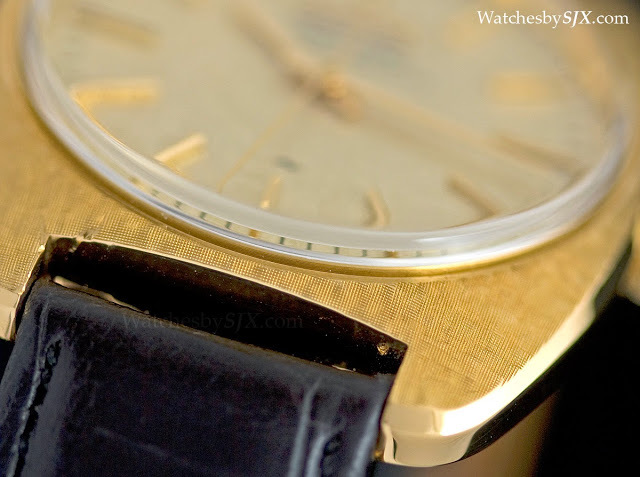 4580 movements were certified and subsequently sold, for a total of 226 observatory certified wristwatches sold publicly. 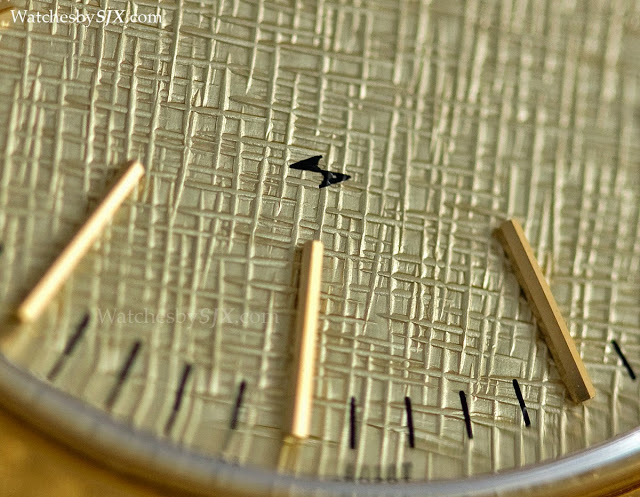 While the calibre number marked on the movement were “4580” on the 1969 and 1970 watches, all were marked “4520” on the dial at six o’clock. 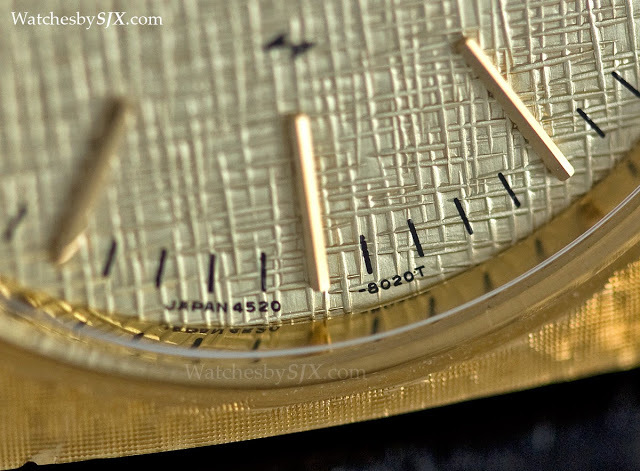 The watch pictured is from either 1969 or 1970, being marked “4580” on the base plate and “4520” on the dial. Aside from Girard-Perregaux, Seiko is the only company to have retailed observatory certified timepieces made in series. Other companies did sell observatory contest winners, or observatory certified chronometers in small series like the famed Rolex Kew ‘A’ of the forties. Seiko and GP made and sold them in relatively large quantities; GP sold over 600 of its high frequency chronometers in the sixties. Each of the cal. 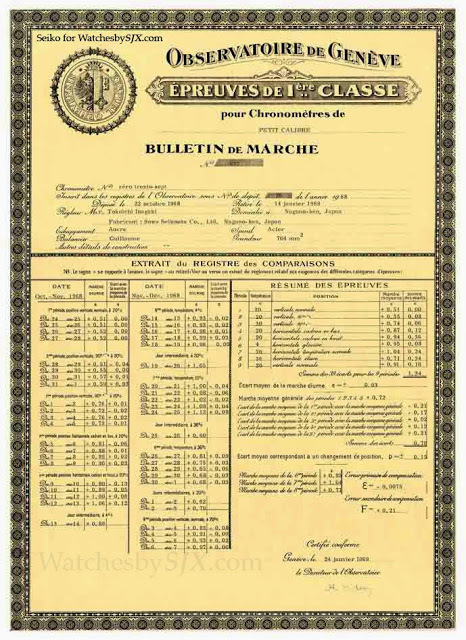 4520 chronometers was sold with its own Neuchâtel Observatory Bulletin de Marché, or chronometer certificate. Priced at ¥180,000, the Astronomical Observatory Chronometers were some six times the price of the basic Grand Seiko at the time. 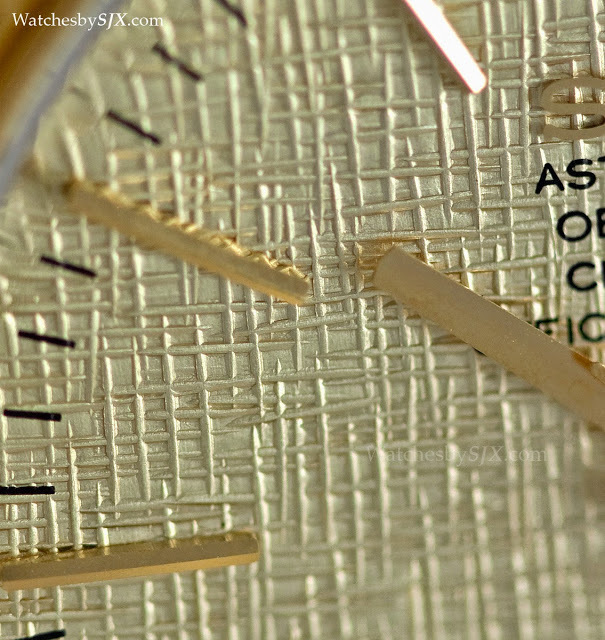 Similar to the Grand Seiko 45GS which had the same cushion case, the Seiko Astronomical Observatory Chronometer cal. 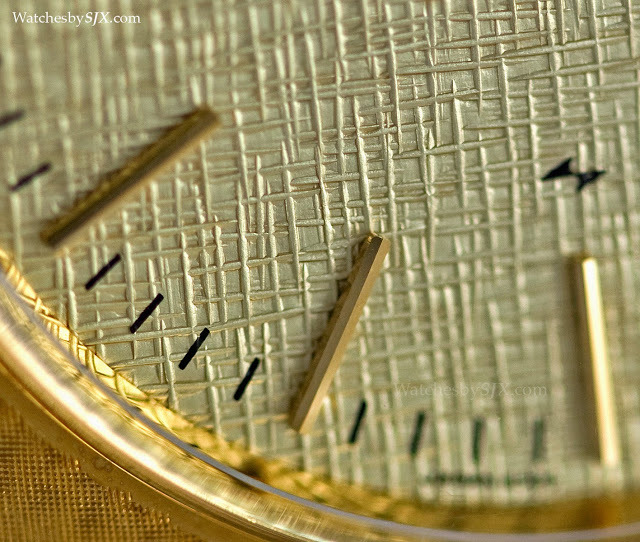 4520 was entirely in 18k yellow gold – the case, crown, dial, hour markers, hands were all gold. 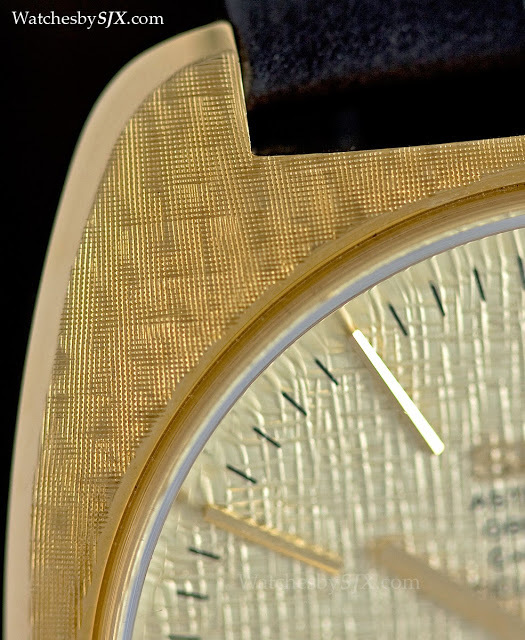 The case is decorated with a beautiful and delicate linen finish, as is the dial. Along with its Grand Seiko cousin, this is a beautiful timepiece and I hope it will be remade; just this year the 44GS was reissued so there is hope. 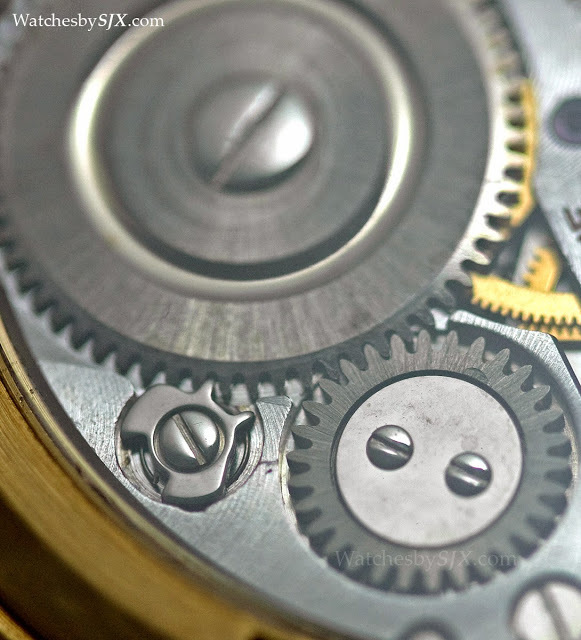 The movement has a workmanlike finish, but is obviously designed for superior chronometry – take the large balance wheel with overcoil for example. 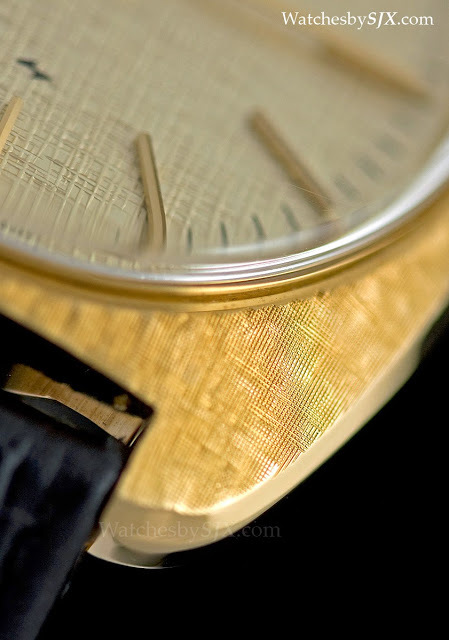 Note that this particular wristwatch has an aftermarket display back, while the original case back was solid. These observatory certified chronometers mark a fascinating and little period of watchmaking history, which seemed to have come to a close when the contests were stopped. But in 2009 the Swiss chronometer contest returned. 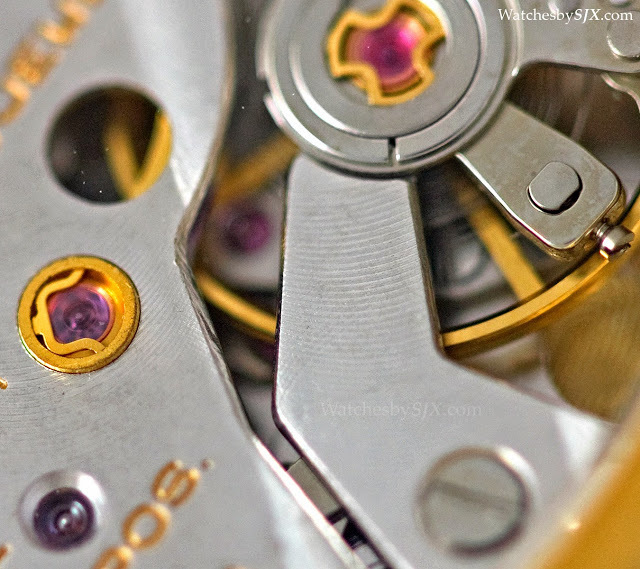 Organised by the great and the good of Swiss watchmaking, including the Neuchâtel cantonal government, COSC and the Besançon Observatory, the biennial Concours International de Chronométrie, or International Chronometry Competition, professed a noble aim. It wanted to continue the tradition of the chronometer contests of the 19th and 20th century, not just for movements, but for finished watches destined for the purchase by consumers. 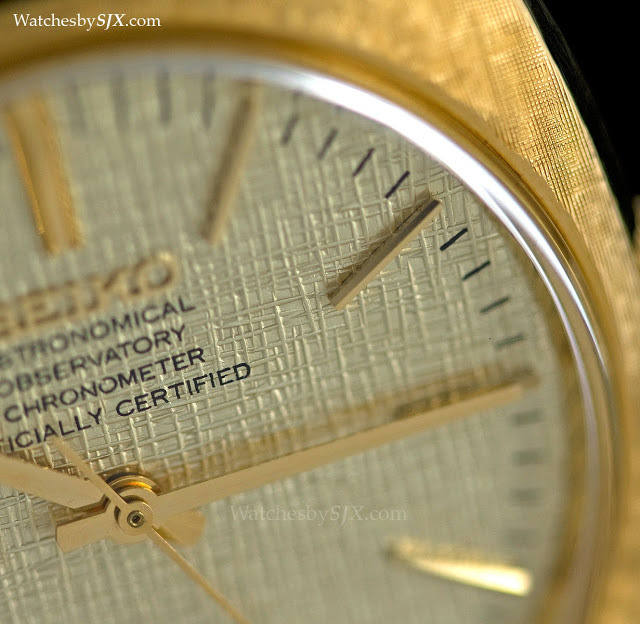 Addition November 27, 2016: Included the fact that the observatory chronometers produced by Seiko in 1969 and 1970 were marked “4580” on the movement and “4520” on the dial.